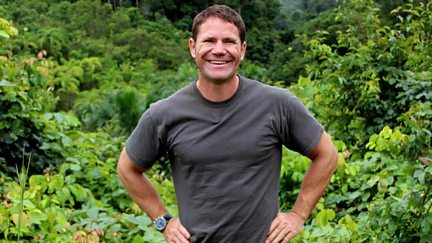 Steve Backshall tracks down 60 of the world's deadliest animals. Browse content similar to Deadly 60 Bites. Check below for episodes and series from the same categories and more!